The liturgical year is a relatively modern invention. The term itself only came into use in the late sixteenth century. In antiquity, Christians did not view the various festivals and fasts that they experienced as a unified whole. Instead, the different seasons formed a number of completely unrelated cycles and tended to overlap and conflict with one another. 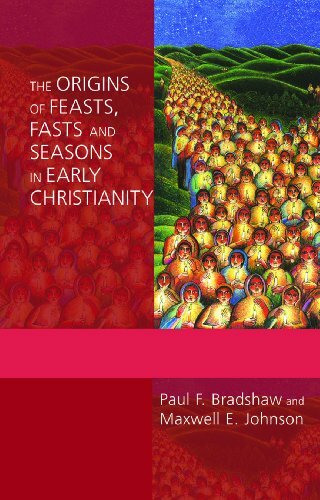 Drawing upon the latest research, the authors track the development of the Churchs feasts, fasts, and seasons, including the sabbath and Sunday, Holy Week and Easter, Christmas and Epiphany, and the feasts of the Virgin Mary, the martyrs, and other saints. The Lord's day in the Apostolic age?